Nintendo dropped the price on some of the franchises featured at E3 this week. 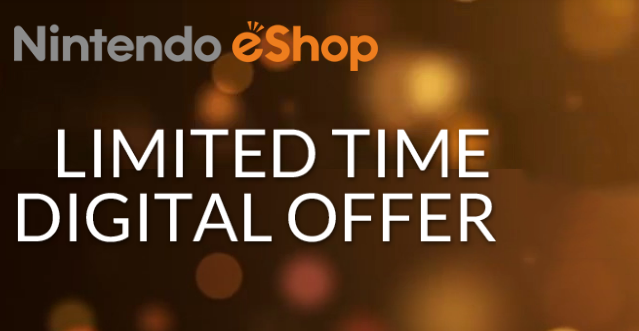 You can save up to 30% on select Mario, Sonic, Zelda, Lego and Yoshi games on the Wii U and 3DS eShop. The offer ends Monday, June 16 at 8:59am PT. Super Mario Bros. — $3.49, normally $4.99.